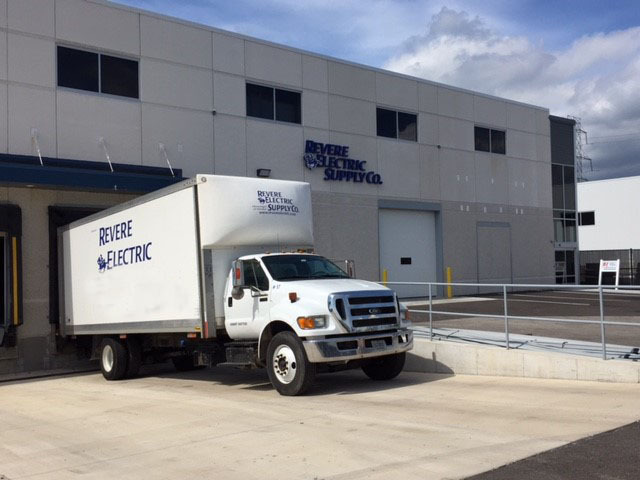 Revere Electric Supply Company, a fourth generation, family owned industrial automation and electrical products distributor headquartered in Mokena, IL, has re-branded the Nelson Electric building located at 821 South Airline Road, Mt.Pleasant, WI to Revere Electric Supply. Revere Electric acquired Nelson Electric in January 2017. 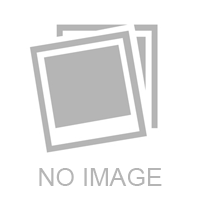 Since that time, Revere has integrated the two organizations seamlessly and has maintained the world class customer service and automation excellence that Nelson has been providing to the Racine market since 1949. Cross Plains, WI, January 11,2018: Saeman Lumber Co. has operated at the same Cross Plains location for 140 years. 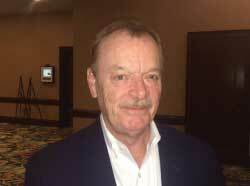 Its fourth-generation owner, Bob Saeman, knew its lighting and HVAC equipment were in need of upgrades. 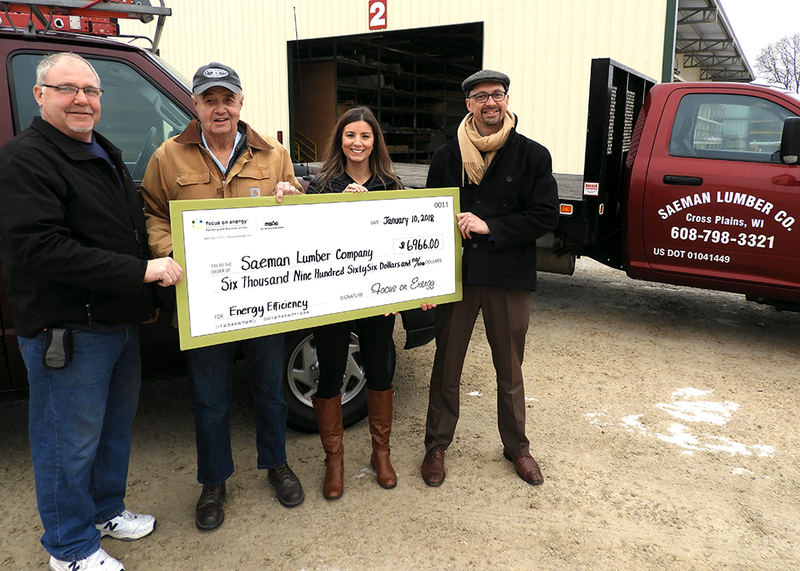 The payback on that investment is quickened thanks to a $6,966 incentive from Focus on Energy's Small Business Incentive Program. 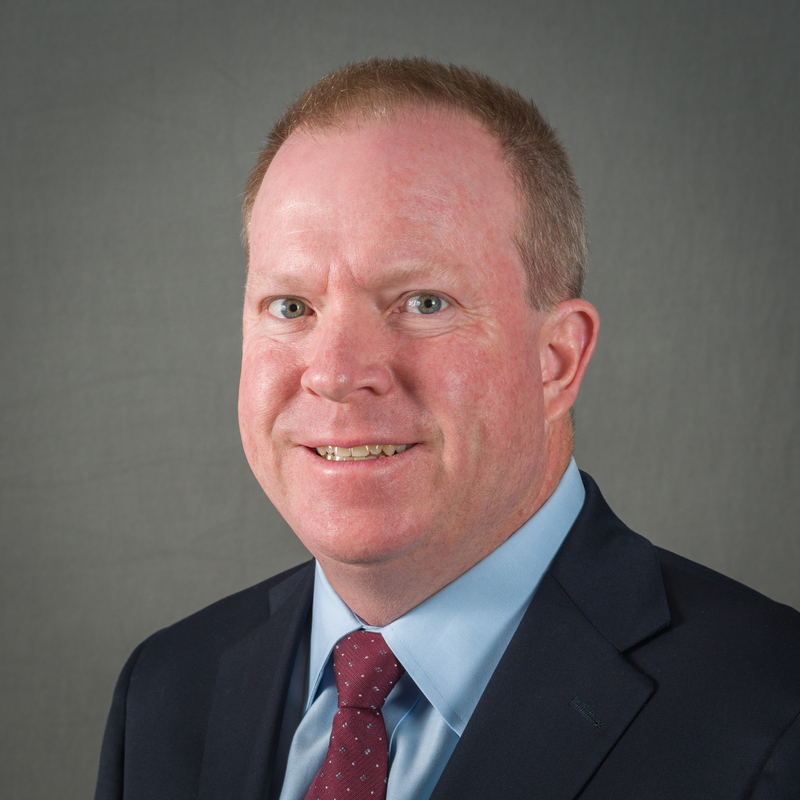 Mokena, IL, September 22, 2017:Revere Electric Supply Company, a fourth generation, family owned, electrical distributor headquartered in Mokena, IL, has announced that Tom Frary, President, will retire from the organization effective December 31 st , 2017. Mokena, IL, January 5, 2017: Revere Electric Supply Company, a fourth generation, family owned, electrical distributor headquartered in Mokena, IL, has acquired the business of Nelson Electric Supply, located in Racine, WI. Mokena, IL, August 8, 2016:Revere Electric Supply Company, a fourth generation, family owned, electrical distributor headquartered in Mokena, IL, has announced that effective immediately Holt Electric, located in Hartland, WI and Complete Industrial, located in Peru, IL, will now conduct business under the name Revere Electric Supply. In addition to this, we have moved the BJ Electric location from Pewaukee, WI to West Allis, WI; with this move we will be renaming this location to Revere Electric Supply, enabling it to be included as an authorized location to sell Rockwell Automation products. Mokena, IL, May 16, 2016:Revere Electric Supply Company, a fourth generation, family owned, electrical distributor headquartered in Mokena, IL , has acquired the business of Glenbard Electric Supply, located in Lombard, IL. 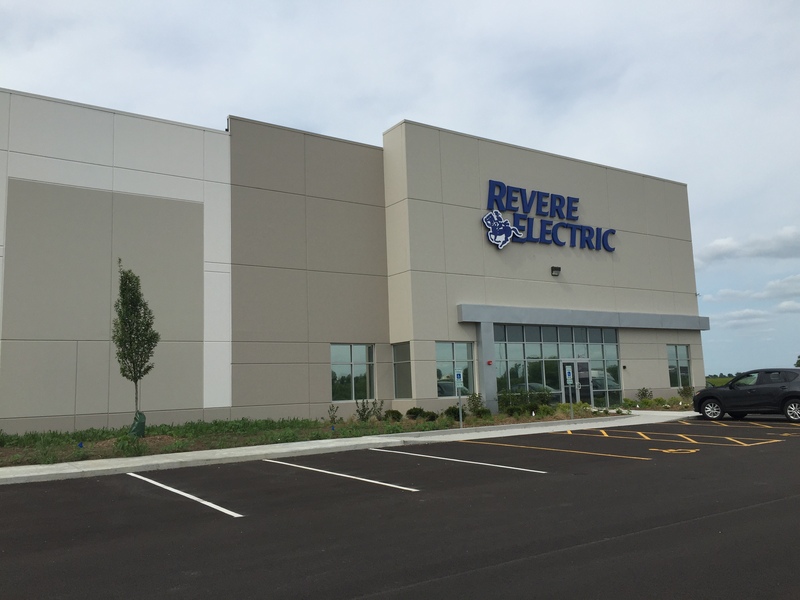 Mokena, IL, July 1, 2015: Revere Electric Supply Company, a fourth generation, family owned, electrical and automation distributor headquartered in Mokena, IL, has opened a new facility in Rockford, Illinois. Chicago, IL, August 7, 2013: Revere Electric Supply Company, a fourth generation, family owned, electrical distributor headquartered in Chicago, IL, has recently acquired BJ Electric Supply. 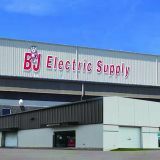 BJ Electric Supply, headquartered in Madison, WI operates service centers in Madison, Janesville and Pewaukee, Wisconsin.